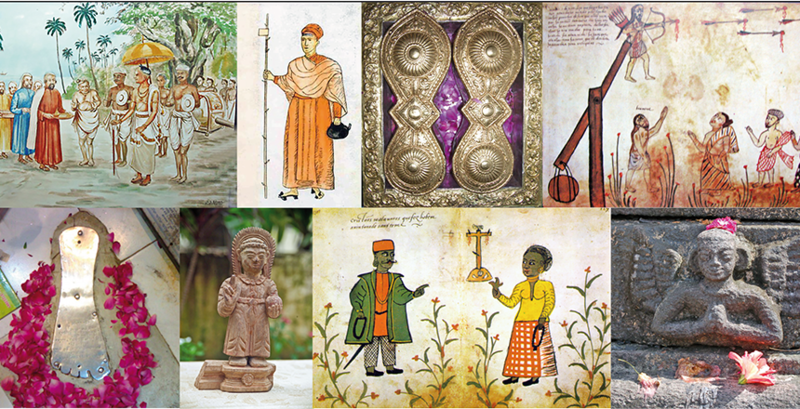 This paper investigates the significance of the elephant as a symbol of sovereignty in early Mughal India. The use of the animal initially proved difficult and problematic until the reign of the emperor Akbar in the second half of the century. 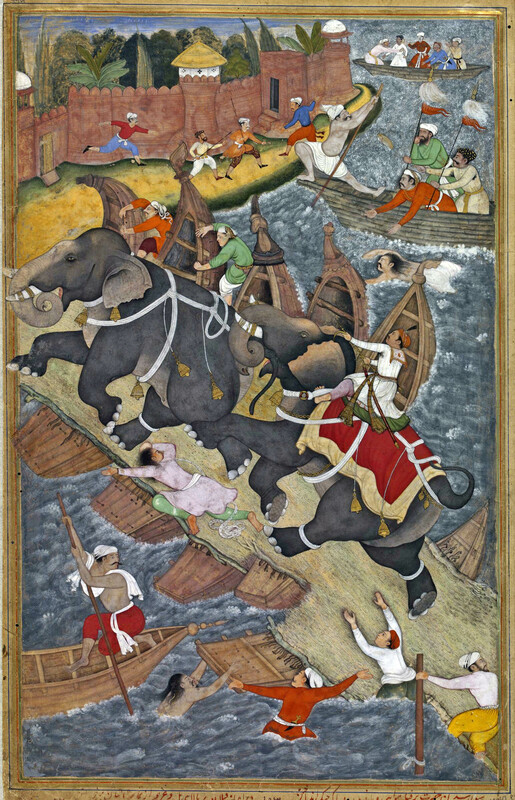 The Mughal use of the elephants will also be contrasted with similar practices in the sultanates of southern India.